Market Dojo continues its search into transforming procurement teams in the CPO’s first 100 days. Dr Paul Joesbury has experience as a CPO at a number of organisations including Chesapeake Packaging. In this two-part series, Paul explores what he believes are the most important areas that a new CPO needs to address. In this first part, Paul begins discussing why he thinks that “The Compelling Case for Change” and “Competency” are the two most crucial elements for transforming your procurement team in your first 100 days as CPO. In the 100 days between March and June of 1815, Napoleon Bonaparte escaped from his prison on Elba, assembled 1000 supporters, returned to Paris where he was welcomed by cheering crowds, ousted Louis XVIII and began what came to be known as his Hundred Days campaign. He built his army to 280,000, invaded Belgium before being finally defeated by Wellington and an allied Anglo-Prussian force at Waterloo – he was then carted off to another island prison at St. Helena – Phew! Fortunately, the first 100 days of a CPO do not normally make their way into the history books, although in reality it can be “make or break” in their ultimate success. In my opinion, the CPO has one of the most influential jobs in the organisation. What other job allows you to improve quality and performance, whilst lowering the cost base, Therefore, it’s surprising that the role of CPO is still relatively immature, with many organisations still seeing procurement as a low-level function within the business and not as one that can add significant value. I have identified 5 factors as part of a “Procurement Effectiveness Model” that is key to the success of a new CPO and that have to be addressed within those 100 days.These 5 factors relate to common themes that I believe are transferable across business, industries and sectors. The most significant area to address within the first 100 days is “The compelling case for change”. A company heading for bankruptcy is typically motivated to make the required changes that keep the receivers at bay, and in this situation the compelling case for better procurement is strong. In other organisations, however, especially if they are profitable, the need to do things differently needs to be made very clear to all of the stakeholders. In a previous role where the compelling case was initially low, there was nodding agreement in front of the CEO, however, when the same senior managers went back to their own departments their activities were more motivated by “appearance of compliance” rather than to embrace the change. This was due in part to a view that they were profitable so “why bother” and a perception that this initiative may degrade their own particular “power base”. 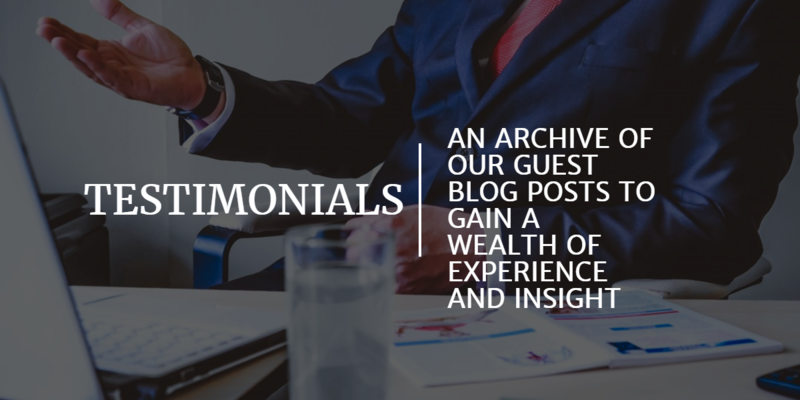 This was addressed by making clear the benefits for the business in terms of lost opportunity cost as well as ensuring that the whole programme was inclusive in its nature and that they could get improvements by operating in an inclusive way. Although the direct correlation of performance improvement on the back of enhanced procurement activity to their personal bonuses also helped! The second factor is “Competency” and relates to both the people involved in procurement and the competency of the organisation. Often companies talk about people being their most important asset, however, in the procurement environment, this is especially true. It is often the lost opportunity of not having the best people in the position that is the real cost to the organisation. Many people are busy, however, how many of them are busy adding real value? We call this competency “Drive and Determination”. We’ve all met people that get things done in the short term, whilst leaving a trail of destruction in terms of broken relationships and undermined trust. We clearly need to have people in place that demonstrate both Drive and Determination as well as “Influence and Communication” (the second of the defined competencies). In total, the research has identified 10 competencies that are key to success in a procurement environment and assessing existing staff against a suitable skills, knowledge and competency framework is, therefore, a must for the new CPO. Knowing the capability of the team in a scientific way will lead on to better recruitment and development decisions being made. As it’s important to remember that at the end of the day it’s the team (not the CPO) who will deliver the results.